Every house has one of those walls which needs rejuvenating with wall décor. It is the wall which is constantly passed but never looked at. This blank wall has the opportunity to make a statement, transforming the room. If you’re selling your home, a feature wall could be the factor which makes a buyer fall in love with your property. Here at Place Graceville, we have put together some ideas to turn that blank wall from boring to brilliant. 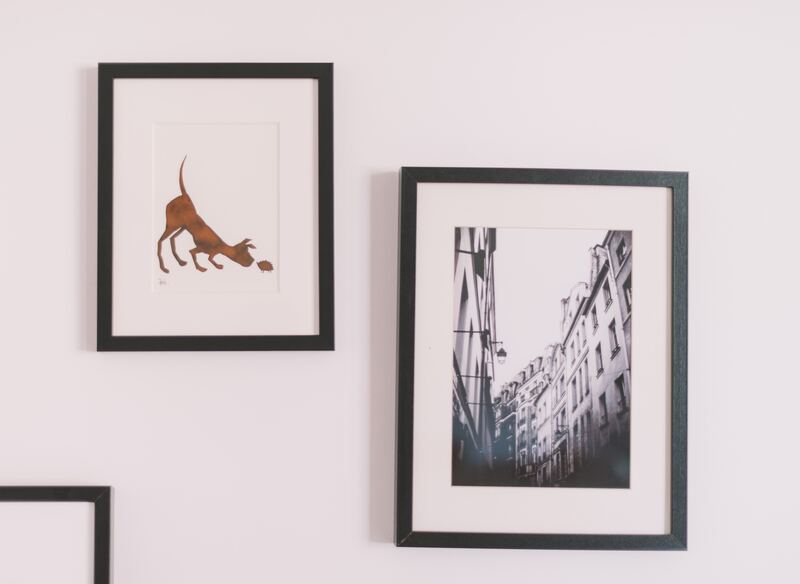 You probably did this when you were a teenager, however a high-quality photo wall will instantly turn your wall into the statement piece of the room. It will have your family and friends walking up and down the wall admiring the photos. To create your photo wall, professionally print out your favourite family memories and place the different sized pictures into appropriate photo frames. Some people pick the same colour frames, perhaps all black, others get unique frames for every image. This interior design is a great way to place a splash of your family's personality into your wall décor. 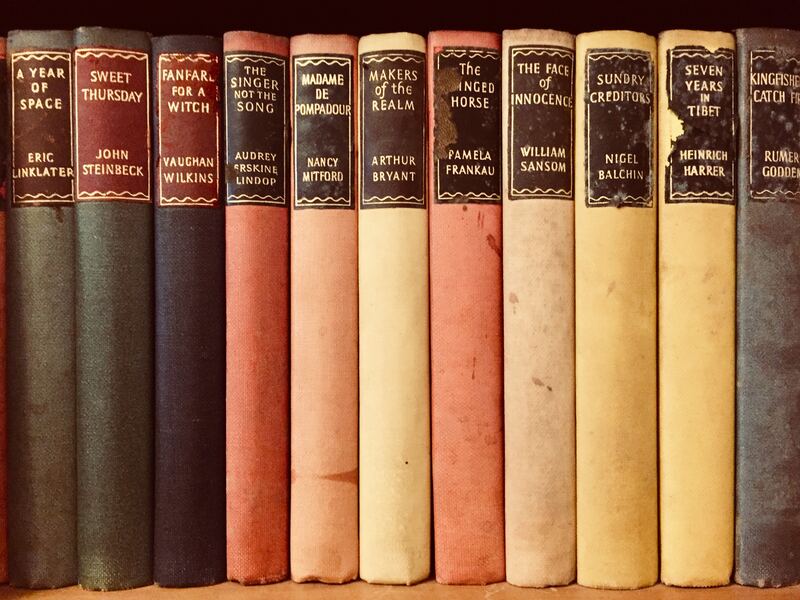 Instead of hiding your books in your study or your room, show off your collection by displaying them on a bookshelf wall in your living area. While this may seem like something out of a Harry Potter movie, a bookshelf wall is both functional and will create a wow factor in your room. This design will need more construction than other wall décor options, however, the results are well worth it. A bookshelf wall will keep be easy to clean, and it won’t have to be replaced for years and years! Remember the 1970’s when wall paper was all the rage? Once again, wallpaper is making a comeback and there’s a reason this decorating option keeps becoming fashionable: the countless benefits. Wallpaper adds depth, texture and designs that your average coat of paint can’t achieve. Don’t forget it also hides wall imperfections. Walk into your home knowing your wall décor is unique and different from other homes. Mirror, mirror on the wall, who has the best wall of them all? Mirrors add depth to a room, which makes the space feel bigger than it is. Mirrors are a simple yet beautiful addition that also serves a practical use. They increase the lighting in the room as they reflect natural sources and man-made lights. Turning your blank wall into a focal point of the room with wall décor, will add a special touch and differentiate your house from the rest of the properties on the market. It’ll turn your house into a home. If you’re interested in selling your home, get in contact with Place Graceville today.